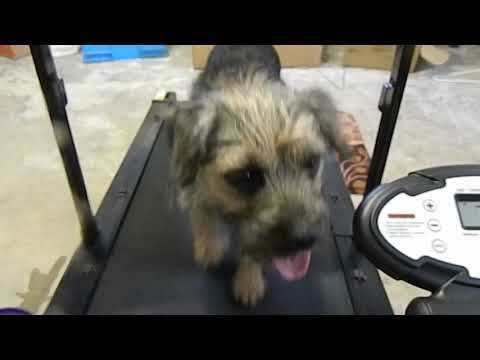 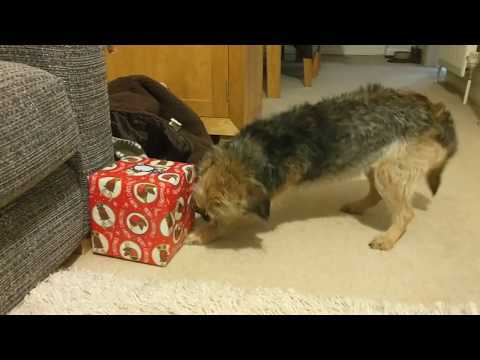 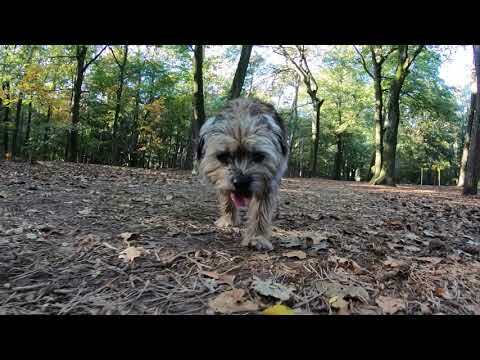 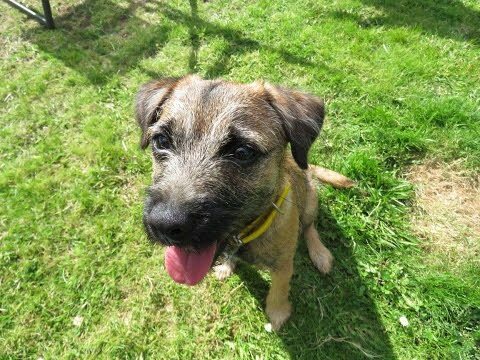 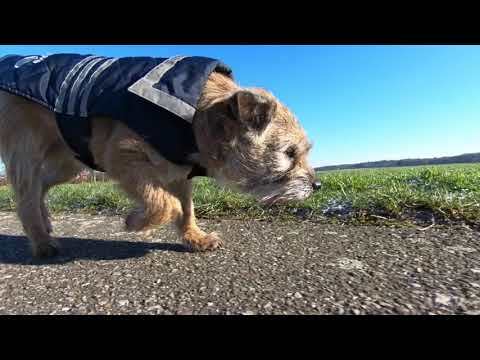 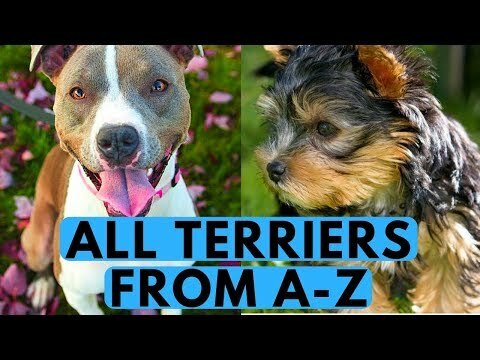 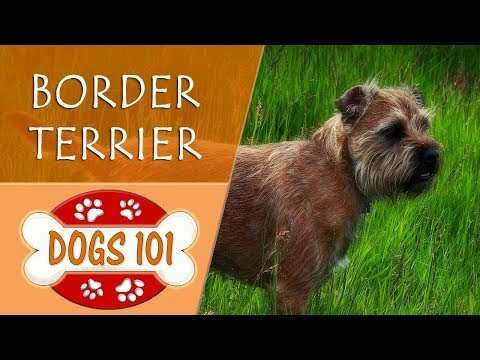 The Border Terrier is a small, rough-coated breed of dog in the terrier group. 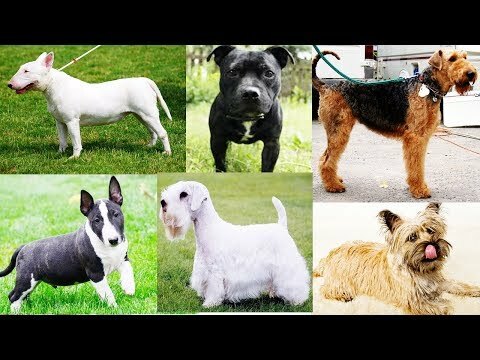 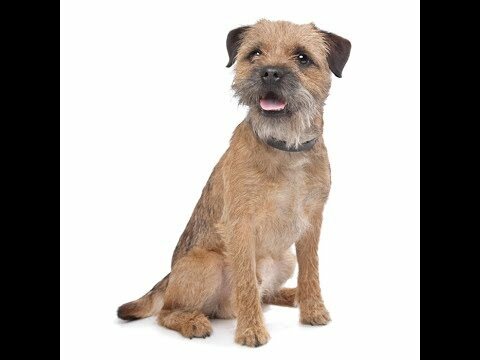 Bred as a fox and vermin hunter, the Border Terrier shares ancestry with the Dandie Dinmont Terrier and the Bedlington Terrier.The Border Terrier was officially recognized by The Kennel Club in Great Britain in 1920, and by the American Kennel Club (AKC) in 1930. 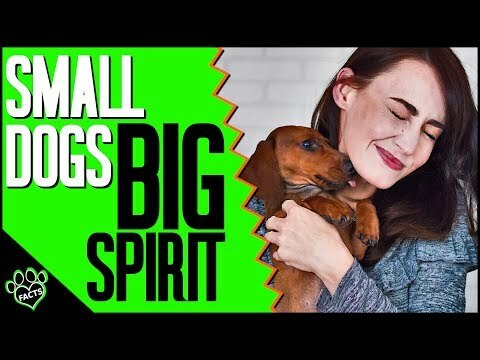 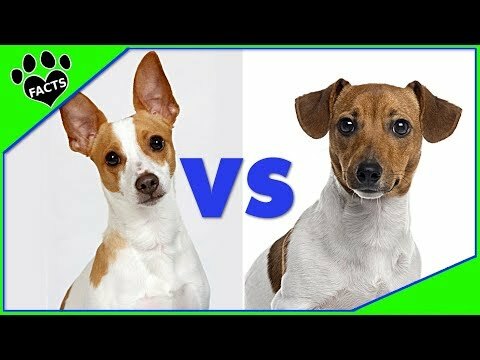 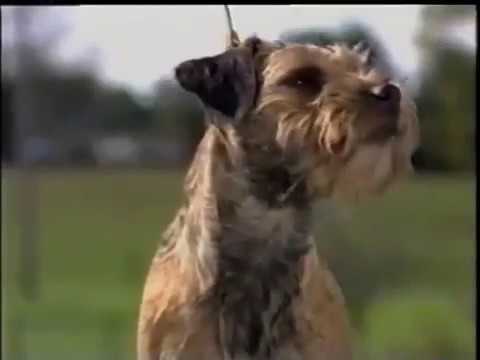 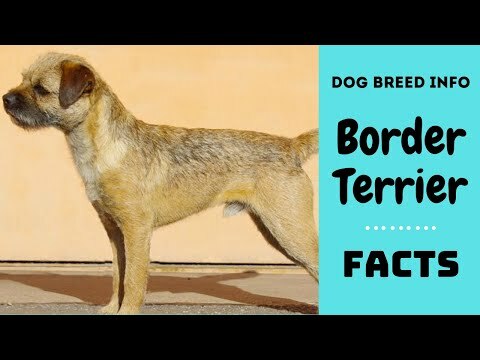 The border terrier was bred to have long enough legs to keep up with the horses and other foxhounds, which traveled with them, and small enough bodies to crawl in the burrows of foxes and chase them out so the hunters had a blank shot. 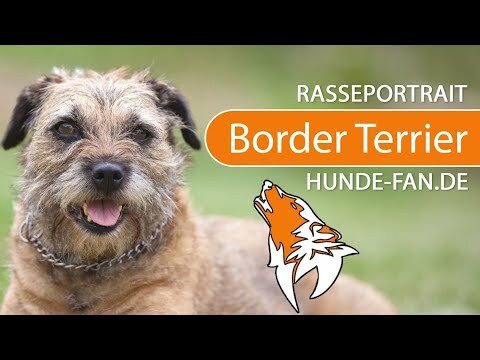 The foxhounds that traveled with them were not small enough to do the Border terrier's job. 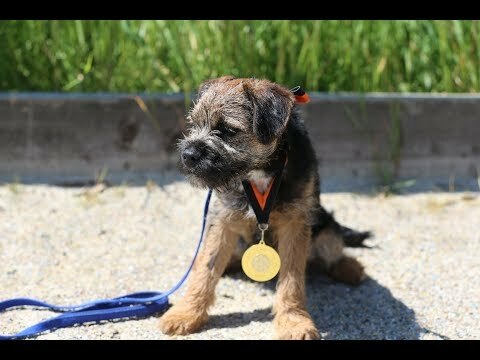 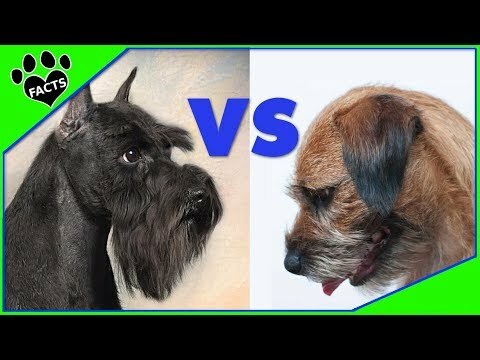 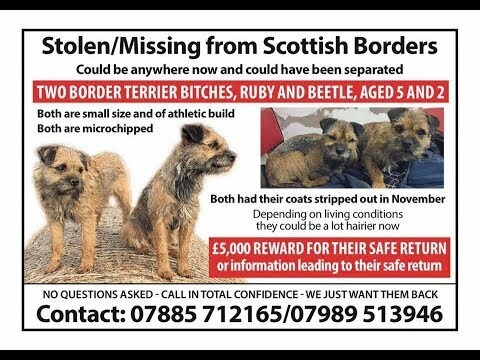 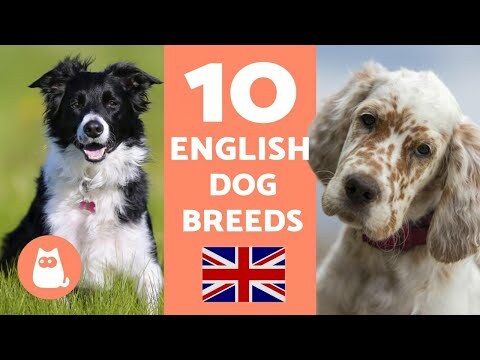 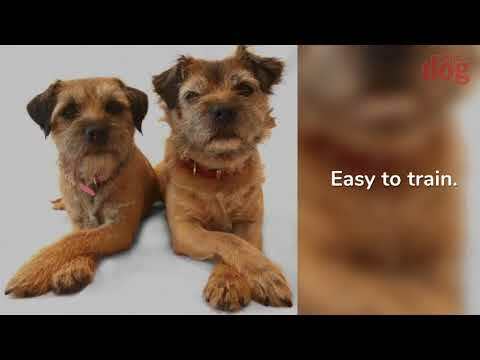 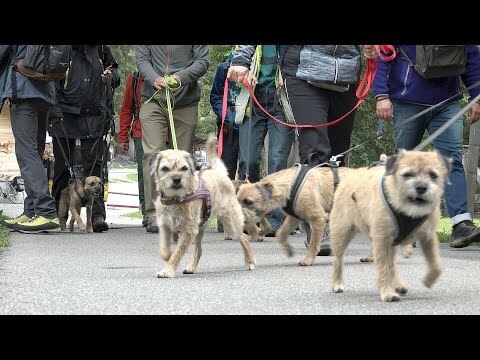 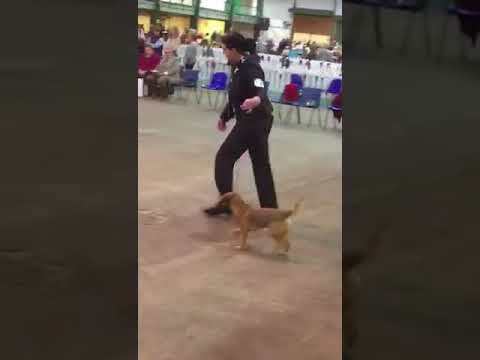 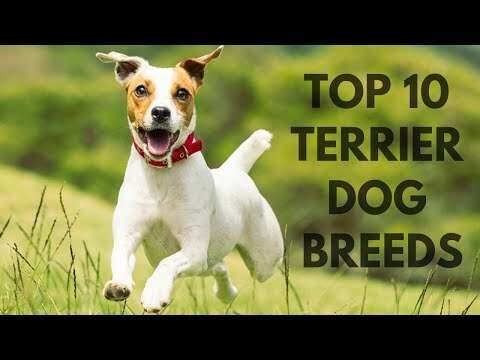 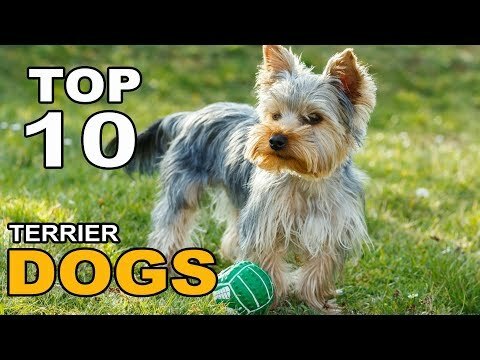 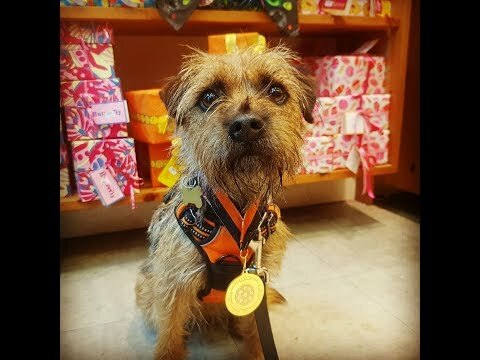 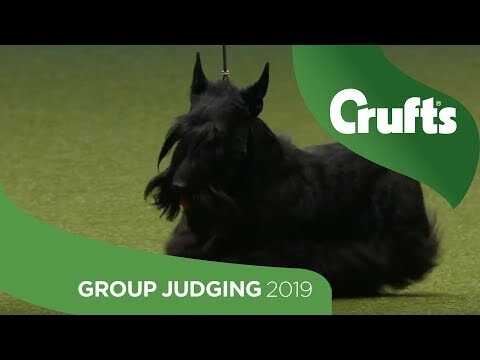 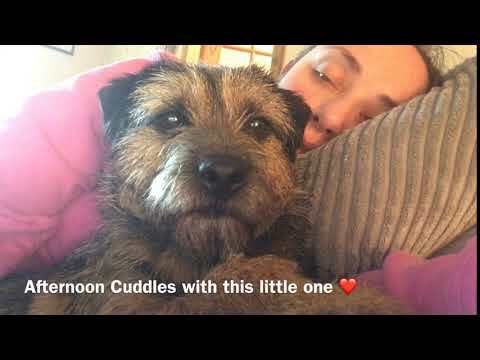 In 2006, the Border Terrier ranked 81st in number of registrations by the AKC, while it ranked 10th in the United Kingdom.In 2008, the Border Terrier ranked 8th in number of registrations by the UK Kennel Club. 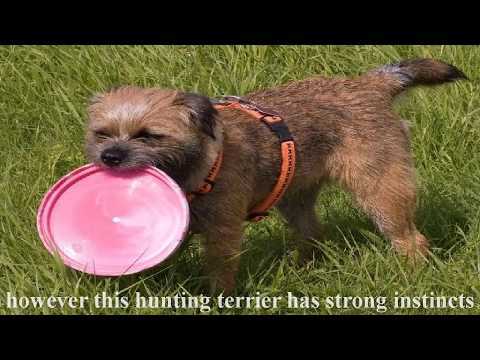 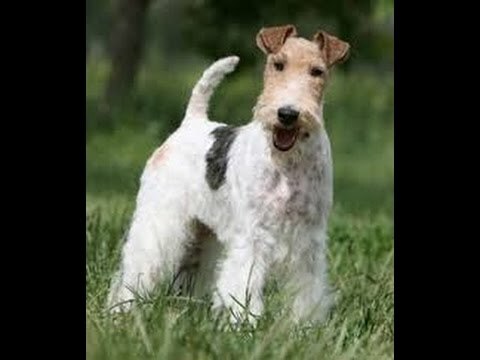 They are originally used for hunting in packs as they were exceptionally good at catching rabbits and any small animal. 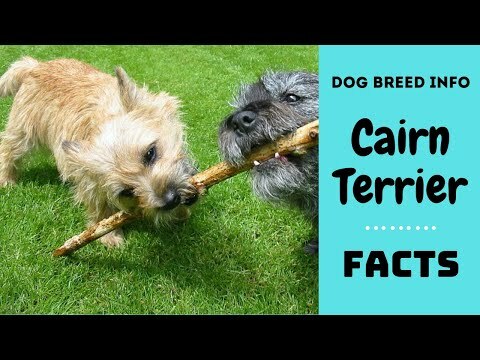 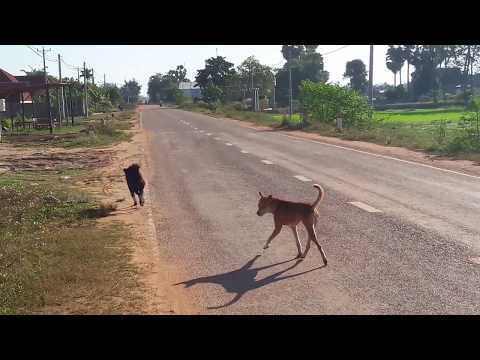 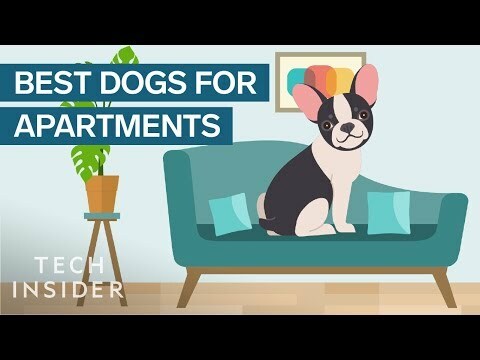 Now they are commonly seen as family pets. 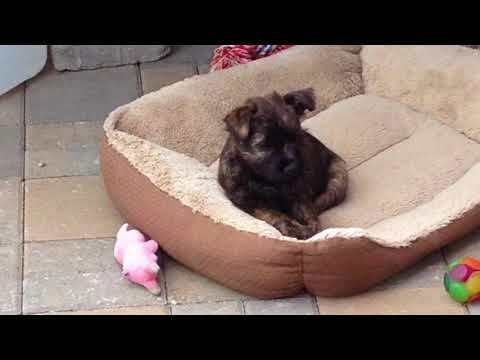 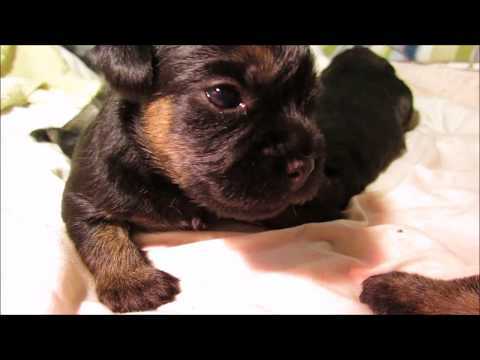 Border Terrier Puppies 4Weeks Old 2019. 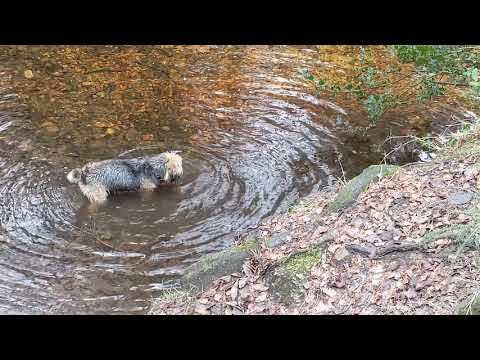 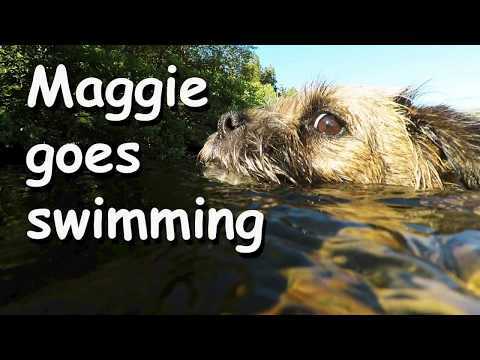 Border terrier Leeloo fetches a very wet stick. 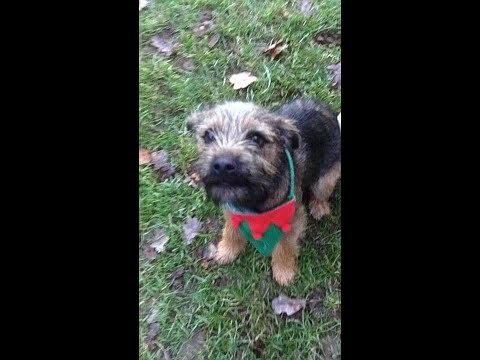 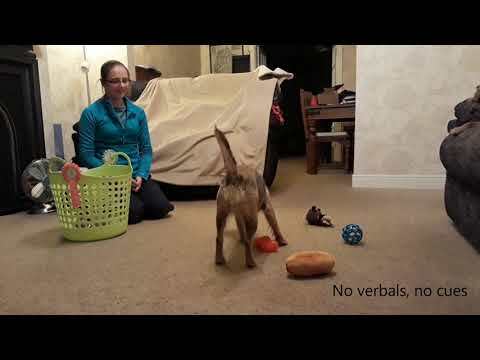 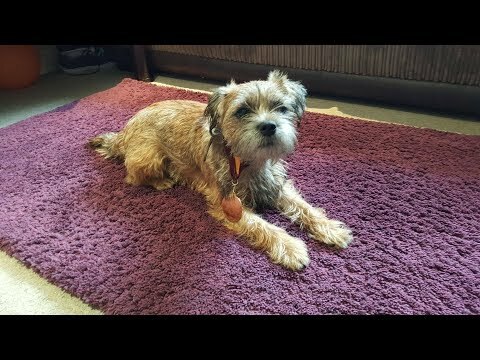 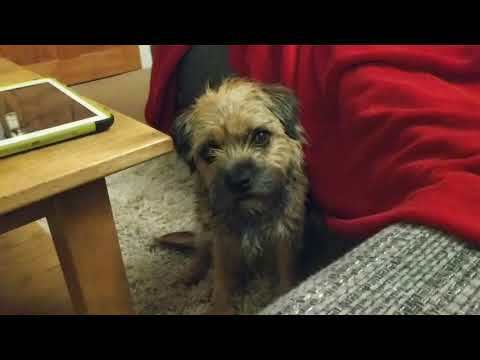 Border terrier Leeloo tries to tell us what she wants. 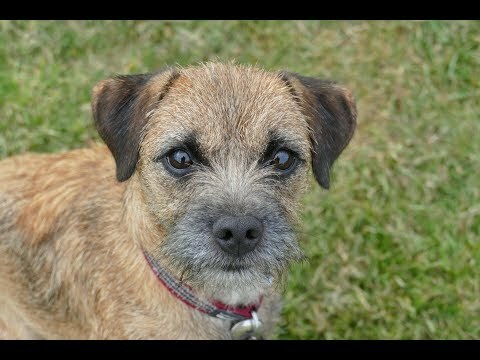 Border terrier Leeloo waits for that word. 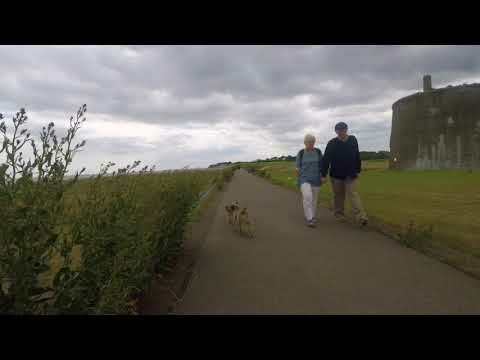 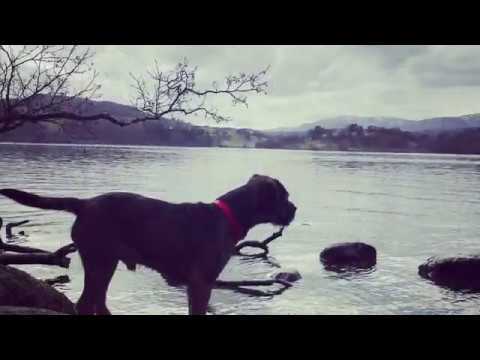 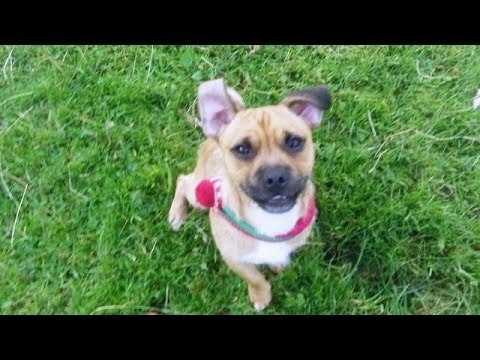 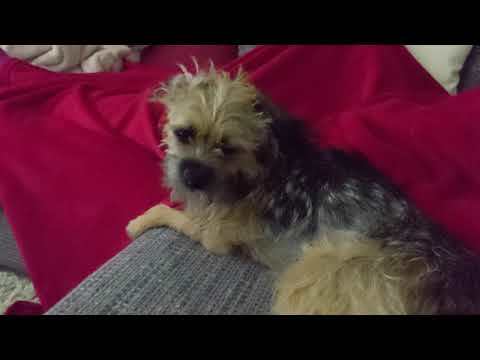 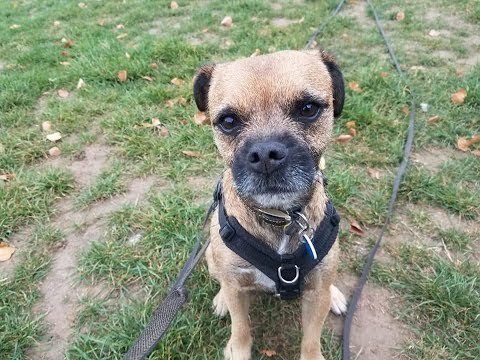 Alfie Bug Dog (Border Terrier X Pug) or Jug Dog (Jack Russell X Pug) ? 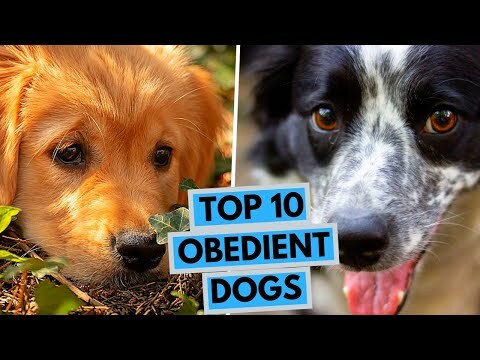 D D DD! 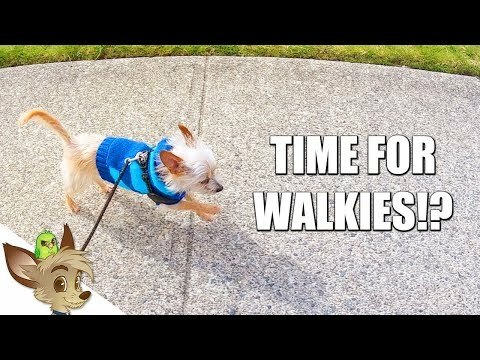 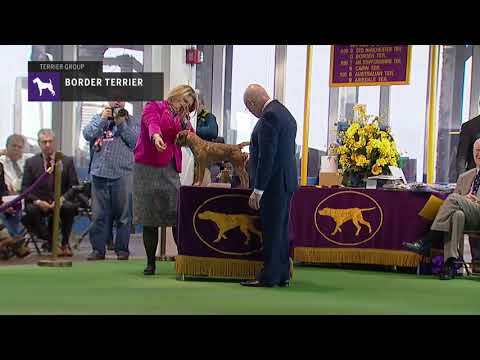 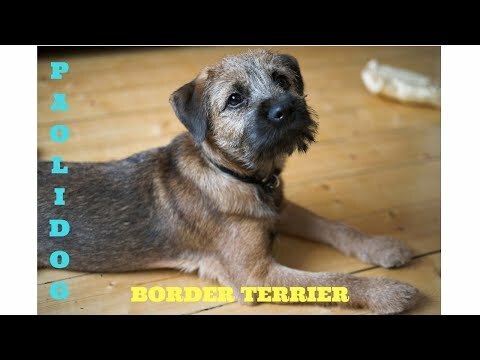 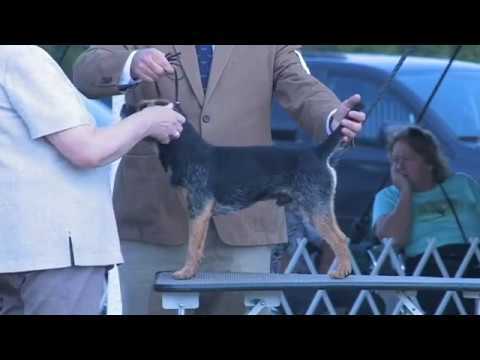 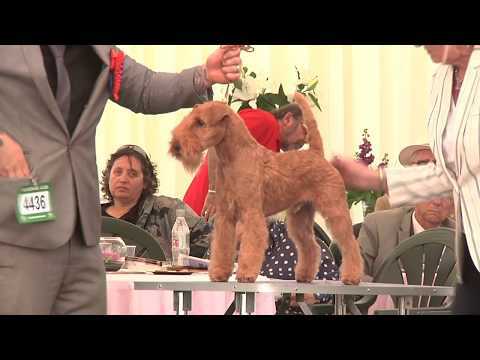 CH Deadwood Brian Wilson At The 2017 Border Terrier National!